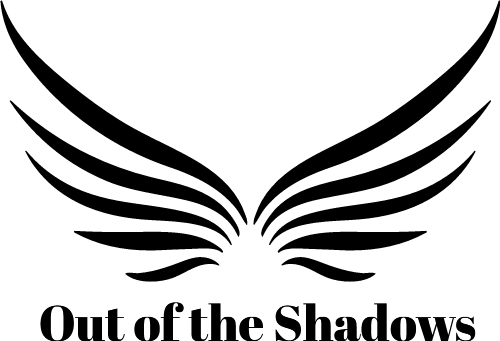 Out of the Shadows offer the opportunity of motivational and thought-provoking presentations that will educate and inspire audiences. Speakers deliver real life accounts that create a long-lasting connection with the audience with the aim to improve practitioners understating of gangs and exploitation. These presentations are bespoke to the client needs. This ranges from an hour presentation for a single keynote speaker to large scale training with one or more speaker and training (see practitioner training section). Gangs in the local community. Girls in gangs, is this new? Child sexual exploitation and Gangs through the eyes of a female. Gangs, Exploitation, and the impact on mental health. Why Children and young people affiliate with gangs. Grooming models and how they are used. The role of the female in a gang. What happens when professionals don't listen. Why some young people won't speak out? Short- and long-term impact of CSE. Combined packages of Gangs, exploitation and CSE are available and this is advised. 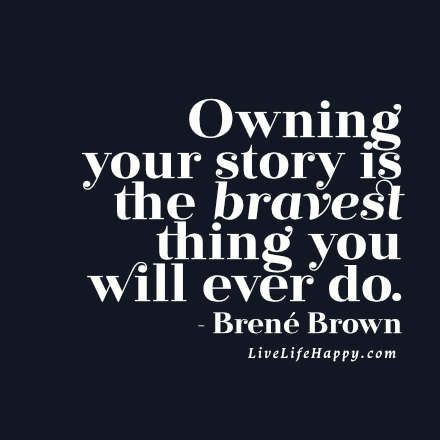 Please be aware that our Presentations and training are based on real life experiences and this can be upsetting for some individuals.